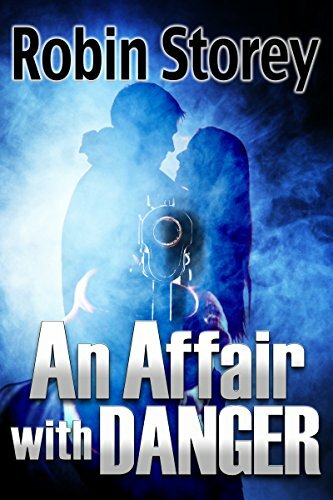 After corporate lawyer Will McPherson is held up in an armed robbery, he meets the perpetrator's girlfriend Frankie Slater in the courtroom and is instantly smitten. But feisty Frankie has her own problems, not the least of which is her violent boyfriend Eddie. He soon becomes Will's problem as well. A gritty, suspenseful story of love against all odds.